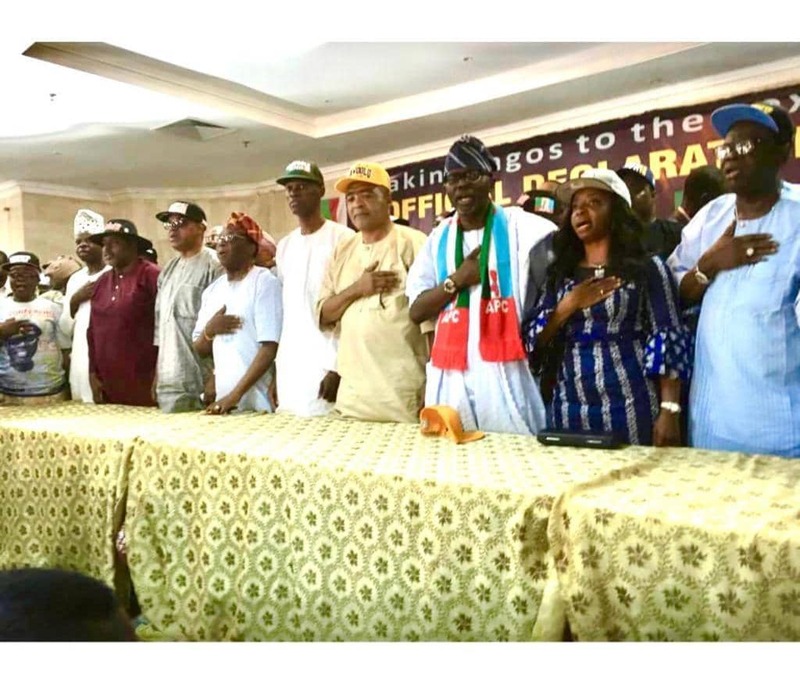 Babajide Sanwo-Olu has formally announced his bid to seek the ticket of the All Progressives Congress (APC) in the 2019 Lagos governorship election. The development means he will contest for the APC ticket against his principal, Governor Akinwunmi Ambode. The aspirant is the Managing Director of Lagos State Development and Property Corporation, LSDPC, a parastatal under Lagos State Government. He is believed to have the backing of Mandate Movement, a group loyal to Bola Tinubu, national leader of the party. 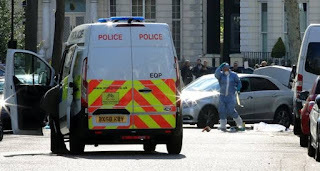 Sanwo-Olu said he will make Lagos the “greatest, most vibrant city on the African continent, taking its rightful place in the comity of states around the globe”. His words: “I have a vision for a Lagos with modern and affordable transport system, impeccable public health facilities, world class educational institutions, where we succeed in educating and skilling our youth, especially our children. 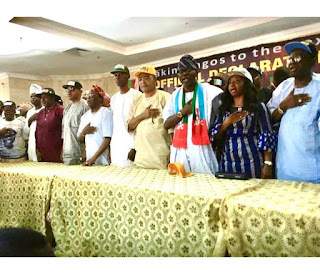 Sanwo-Olu added that he, “will be a good party man and run an inclusive government”.